Do your connections with friends, family, or romantic partners leave you feeling dissatisfied or disconnected? 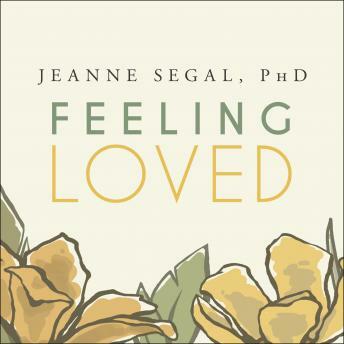 In this book, emotional intelligence pioneer Jeanne Segal, PhD, doesn't just talk about love and connection; she shows you how to get and give loving experiences that are nurturing and fulfilling. Feeling Loved explores what we unwittingly do that hijacks our ability to feel loved and goes on to offer powerful research-based tools to transform relationships and support emotional well-being.